information such as TV and newspaper. Think about it, when was the last time you picked up a newspaper to read? Companies are shifting their advertising budget to online platforms as more and more people are using smart devices. Advertising online can be complicated and challenging. Companies need to make effective use of the social media tools to connect with their customers as well such as Facebook, Twitter, YouTube, Blogger, WordPress, Instagram and many more. Top Companies in Malaysia and worldwide are looking for people to effectively create an online buzz for their brands. With this new emerging forms of advertising and means of connecting with the clients, there is a gap where no one actually has a degree in Social Media Marketing or Online Marketing. 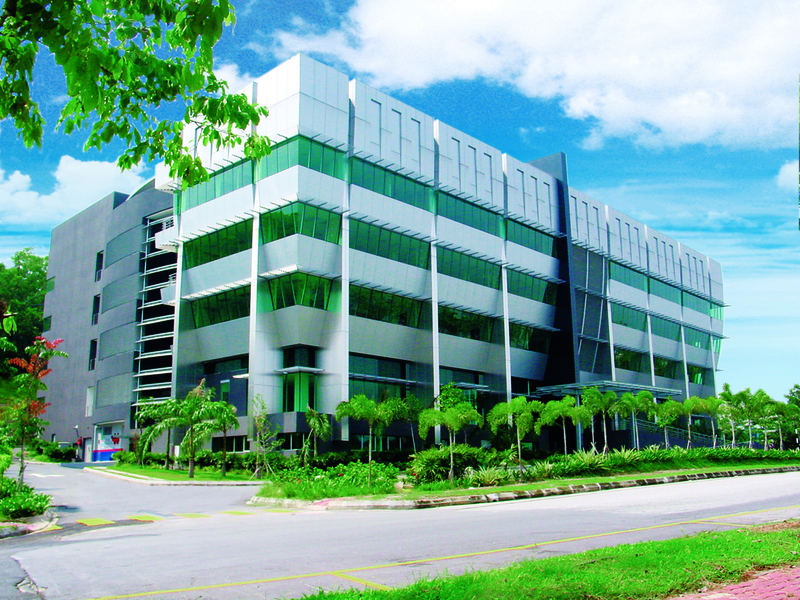 the Media Marketing with Specialism in Social Media at Asia Pacific University, the only one of its kind in Malaysia. The Social Media course at Asia Pacific University is the best choice for students who have a passion for online marketing strategies. If you have a good command of English and Mandarin, creative, love social media, and enjoy sharing with the world, this course is for you. Social Media Managers will be paid very high if they perform well and are able to connect the brand they represent with the consumers. APU’s academicprogrammes are all approved by the Ministry of Higher Education of Malaysia and the qualifications are accredited by the Malaysian Qualifications Agency (MQA). Saito College students recently got recognised for their amazing portraits of Jackie Chan by the superstar himself! 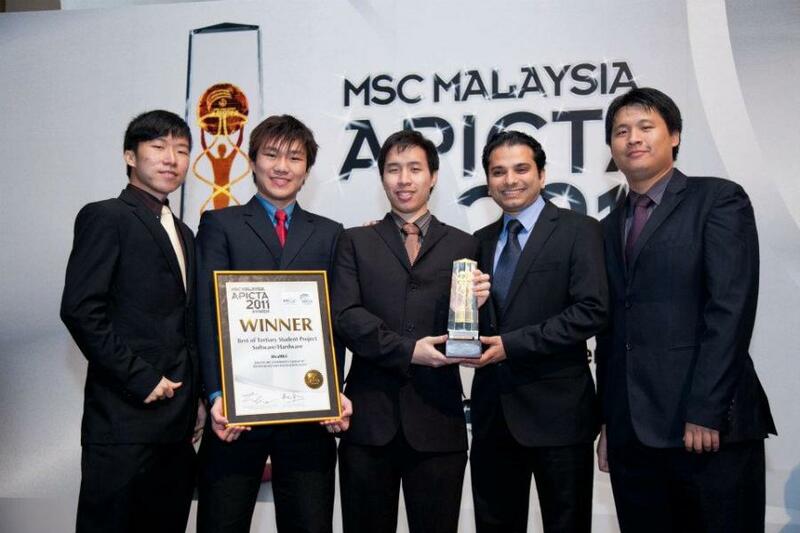 Asia Pacific University (APU) students achieves success in the DELOITTE TAX CHALLENGE 2013!